© Eric Foss. All rights reserved. 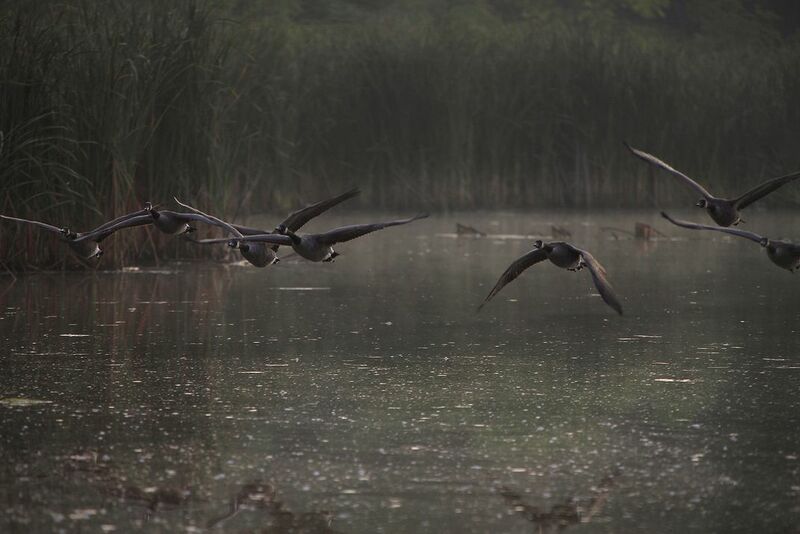 Canada Geese take off from a tiny marsh in the early morning. Date Uploaded: Aug. 31, 2011, 1:38 p.m.